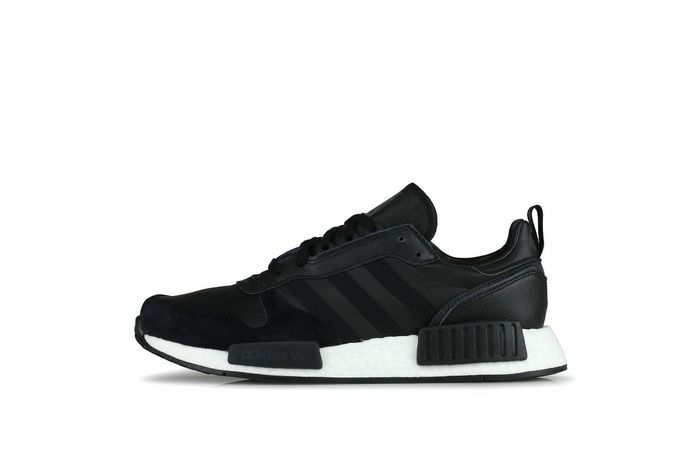 Adidas Rising Star X R1 - White & Triple Black - 60% Off! What do you think of this Hanon-shop deal? Never heard of this online retailer before. Are they legit? The price seems to good to be true for NMDs! Yes, they have been around a long time. They are a company that also get rare and exclusive footwear & clothing. This offer is in their clearance section, so just making room for new stock.